What's wrong with how these shutters were installed? 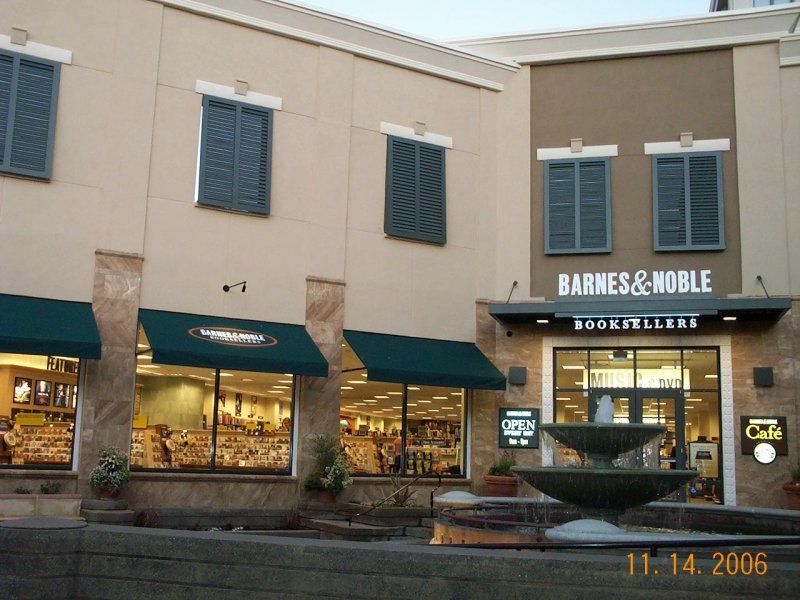 These oversized bahama shutters serve a dual purpose on this Barnes & Noble store. On the inside they are funtional, blocking the glare from the sun so browsers of this book seller are comfortable. On the outisde they are decorative and, combined with the stone fountain, they give the courtyard the look of an Italian Piazza.